Think and shop outside the gift box this Christmas! 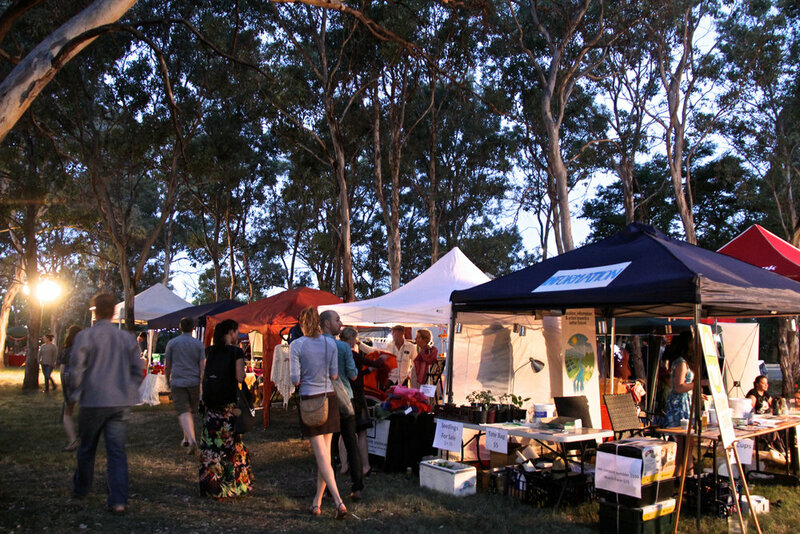 We regret to inform you that the ECO-ELVES NIGHT MARKET has been CANCELLED for this year. We intended to push on through the predicted weather but our electricity supplier can no longer service us and we cannot find a suitable substitute. We apologise for the disappointment and look forward to the Harvest Festival in March 2018. 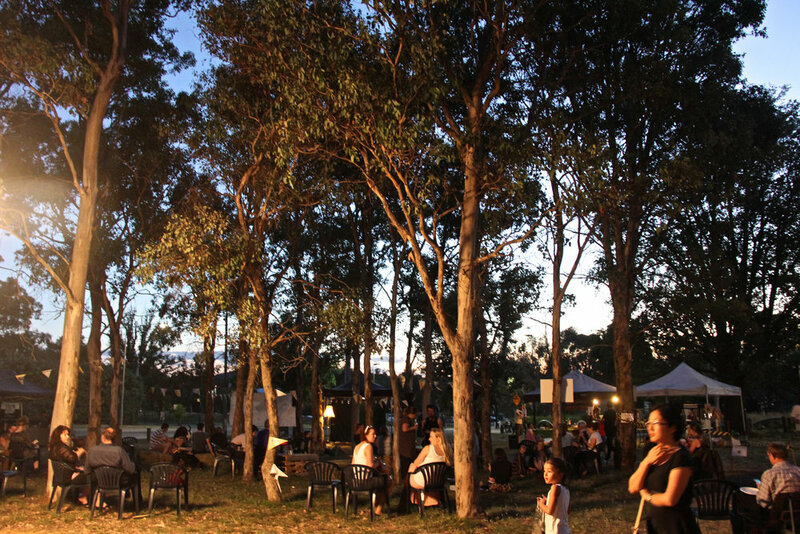 If the thought of buying Christmas gifts for your loved ones is accompanied by the dread of overcrowded carparks, bright lights and overpriced goods, the Eco Elves Night Market is your yuletide saviour. 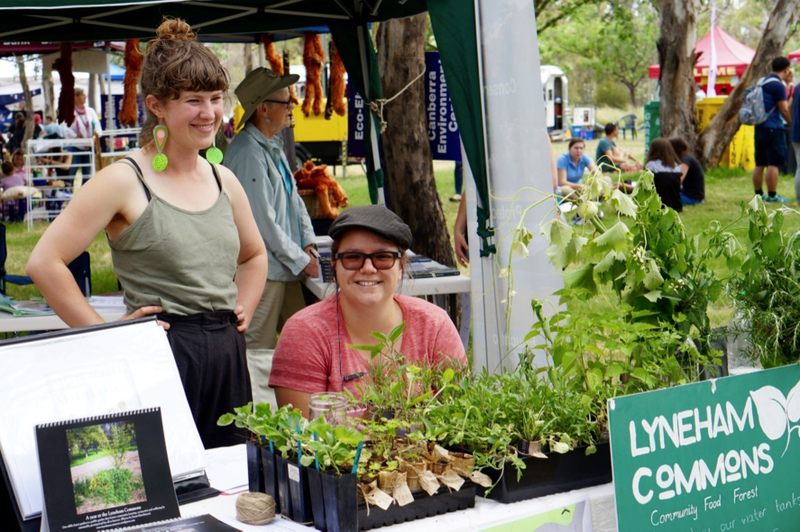 The annual Eco-Elves Night Market is Canberra’s niche, eco-friendly Christmas market showcasing an eclectic array of eco-friendly handmade, fair trade, local and upcycled gifts. 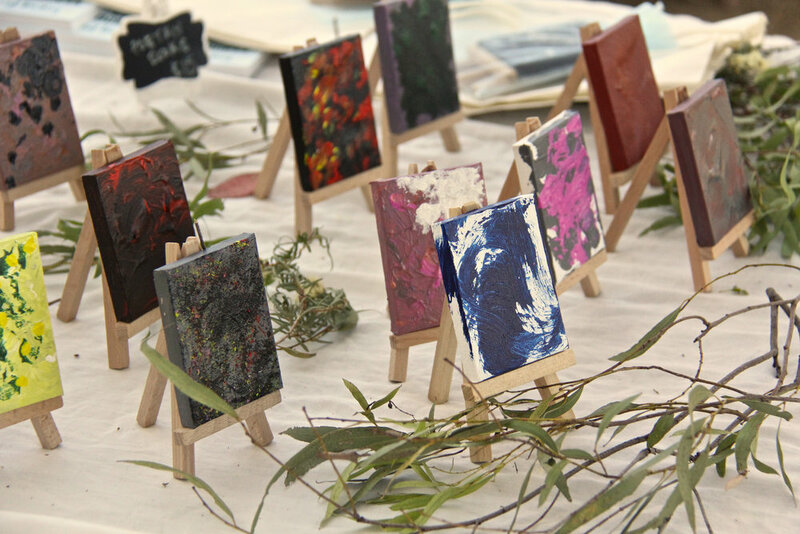 Set up among the gumtrees at the Canberra Environment Centre, the markets is the place to relax with live music, an array of delicious food options, a local wine bar and sunset views of Lake Burley Griffin on Friday 1 December from 5-9pm. The Eco Elves Market is a family friendly market with our popular kids play area returning with DIY gift wrap and other craft activities. The site is easily accessible by bike and public transport and parking is available at the National Museum. We are currently looking for volunteers for Eco Elves Night Market. Community events like this just wouldn't be possible without the incredible generosity of our volunteers. It's a fun evening so if you have a few hours to spare, we'd love to hear from you. If you'd like to volunteer please fill out the form below. Thank you!